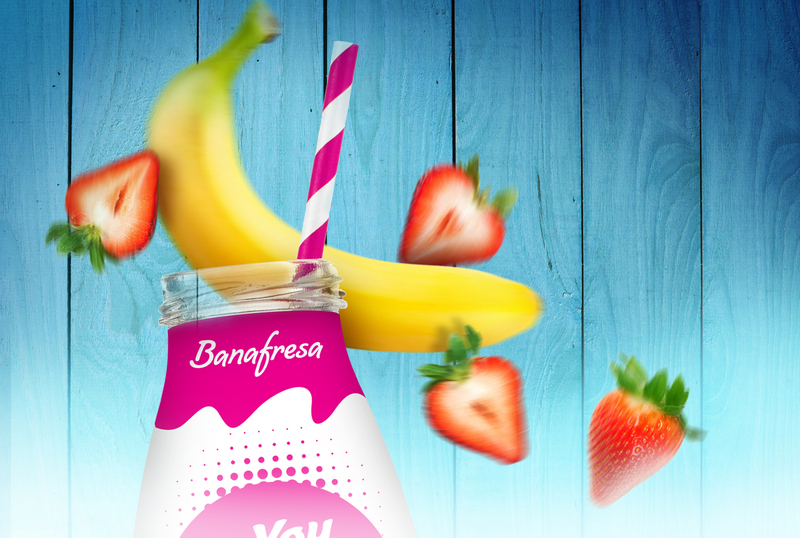 Diseño de etiqueta y Logo para You Smoothie en 5 sabores. 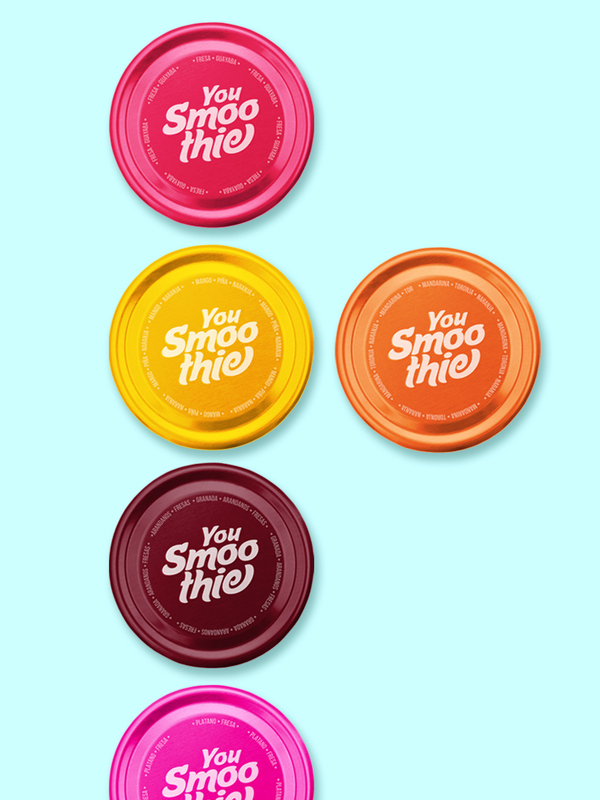 Design Label for You Smoothie, with 5 flavours. 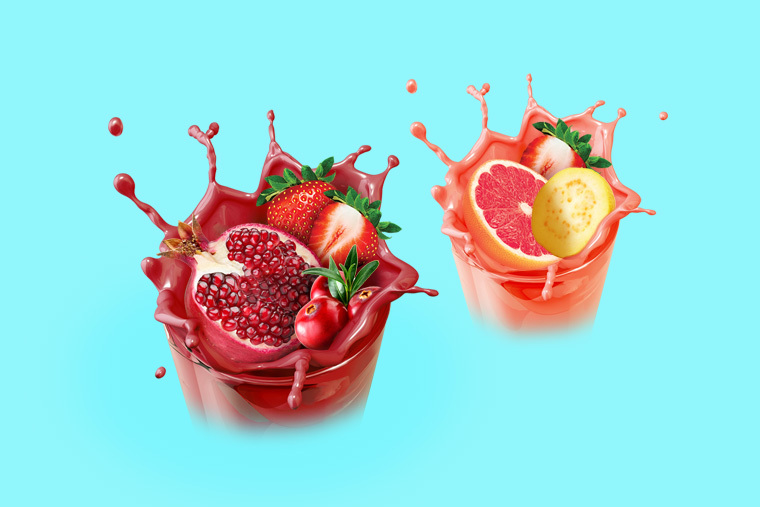 Legion Brand brings a splash of freshness and coolness in the supermarket’s fridges with the design of You Smoothie, a range of natural fruit drinks. 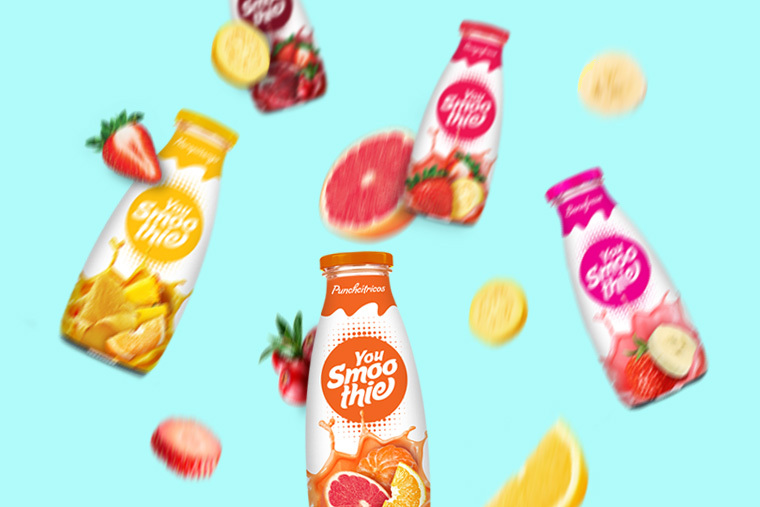 “The brief was a clear and simple ‘Natural freshness’ and with the branding of You Smoothie we tried to reflect all the naturalness , flavor and freshness of the fruits”. The natural brand message was brought to life through the use of vibrant and fresh photography – hero on the front of pack- and on the energetic use of colours and typography. The white background offers a good contrast with the bold colours used for the brands and the bottle caps nicely differentiate the flavours in the fridge.